This is an exciting opportunity to own a bakery that has been around since the late 1960's. The last owner halted operations and left behind all equipment. The landlord is looking for an experienced, hands on baker to re-open the business and continue to offer quality baked goods. The new owner will be in a position to open and start generating sales immediately, as all of the equipment and leaseholds are in place. The landlord is keen to see this business succeed and is willing to work with the buyer on a new lease. Located in Acadia Shopping Centre on Heritage Drive S. this Calgary strip mall includes anchor tenants such as Shoppers Drug Mart, Subway, Popeyes Chicken, a liquor store and a butcher two doors down. The premise is 1,040 square feet. The operating hours are Monday - Saturday, 9am - 6pm. With no current staff in place, the new owners will have a fresh start and be able to build their own team. 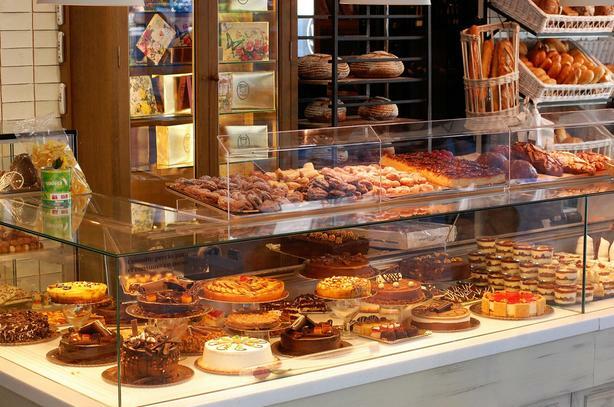 This bakery is an ideal family operated business. There is opportunity to grow the business by developing wholesale accounts. This business is listed at $15,000. Potential buyers may contact Ken Wither at (587) 215-2245 for further general details about the opportunity. A detailed business plan will be required.